Futronic’s FS80H USB 2.0 Fingerprint Scanner is based on CMOS sensor technology and precise optical system that allow to capture high quality fingerprint images almost without distortions. Problematic fingerprints (wet, dry or blurred) can be reliably scanned with FS80H as it uses infra-red LEDs for finger illumination. Image quality optimization is obtained by automatical adjustment of illumination intensity for each finger. Live Finger Detection (LFD) is performed by a separate electronic circuit build into FS80H. This feature allows to reject fake fingers made from silicone rubber, play-doh or other materials. The LFD can be optionally enabled from user application. 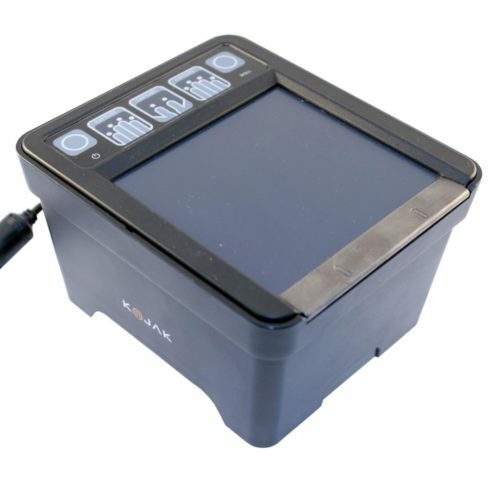 FS80H has rugged sensor with a crown glass scanning window (14 mm thickness). FS81 OEM module and FS82 scanner with smartcard reader are based on the same hardware. 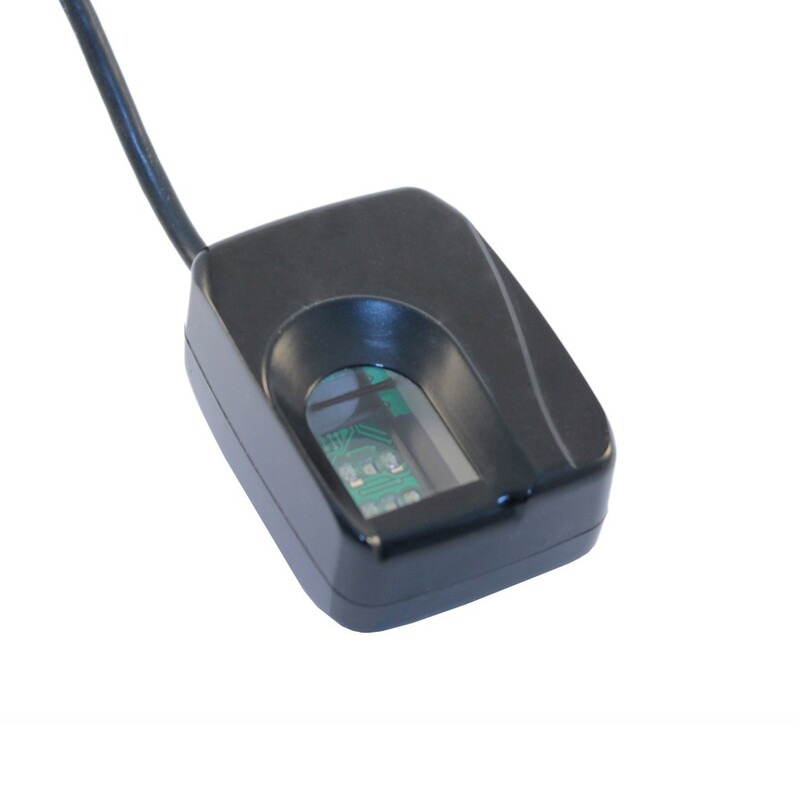 The Cross Match Patrol and Patrol ID fingerprint readers are designed for quick fingerprint capture in various conditions. Both scanners are certified by FBI for both civil ID flats and full criminal ten-print flats. Scanners image quality complies with FBI’s IAFIS Appendix F specification. 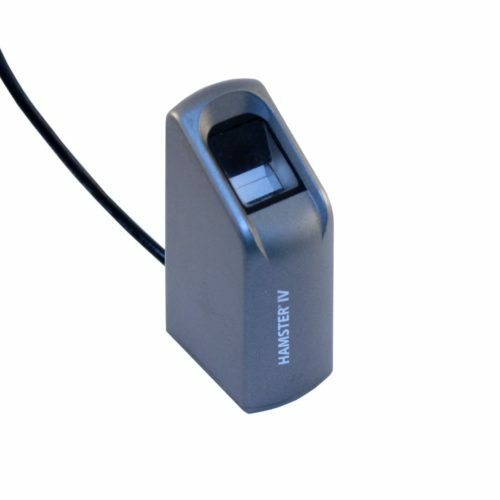 The Patrol ID reader is able to capture only flat fingerprints: four-finger slaps, dual thumbs or single flats. 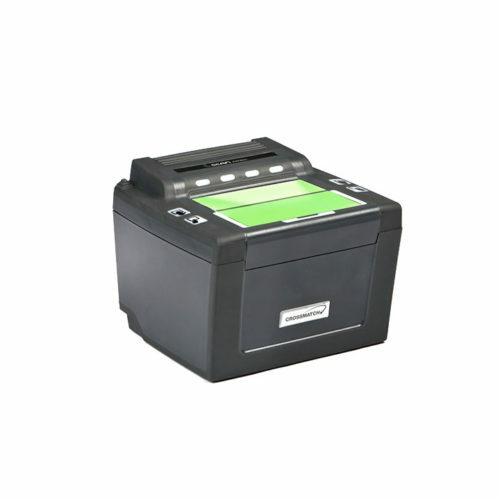 The Patrol reader is a more complex model that is able to capture both rolled and flat fingerprints.